Increase the lifespan of your furniture and carpets with the professionals at Extreme Clean. 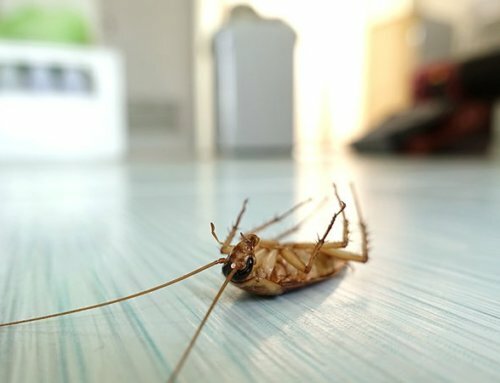 Extreme Clean offers the highest level of professional and expert specialised cleaning services in Cape Town and Johannesburg, focussed on key areas of expertise such as contract cleaning, carpet and window cleaning as well as pest control, to name just a few of the top notch services we provide for homes and businesses, big and small. 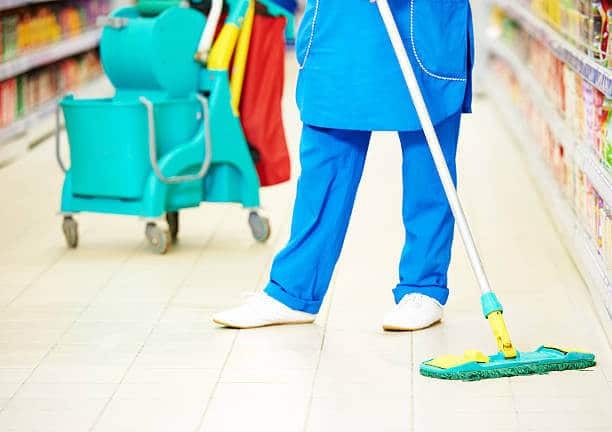 With a staff trained in the latest specialist cleaning methods and equipment, you can rely on Extreme Clean to completely revitalise your home, commercial property, industrial premises and hospitals, among others, knowing that once our team leaves no germ or dust will be left behind. 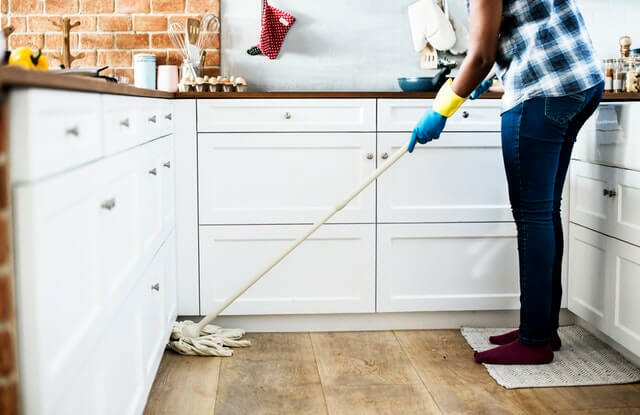 We make sure that nooks and crannies that are generally ignored by other cleaning services will be treated with the same vigorous attention as we do with the obvious breeding grounds for germs and dust accumulation. Carpets and upholstered furniture for instance, require periodic deep cleaning due to accumulated dust, soil and grit, enabling destructive and harmful mites and bacteria to multiply unchecked. 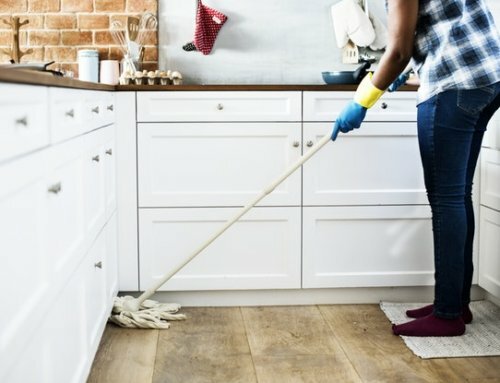 If you consider the replacement costs of furniture and carpets, the cost of regular specialist cleaning is minimal, making regular cleaning economically sound. With the steam cleaning method used by Extreme Clean, we are able to clean carpets, lounge suites, lose rugs, mattresses and office furniture, and with the use of SABS approved chemicals, Extreme Clean will increase the lifespan of your carpets and furniture. 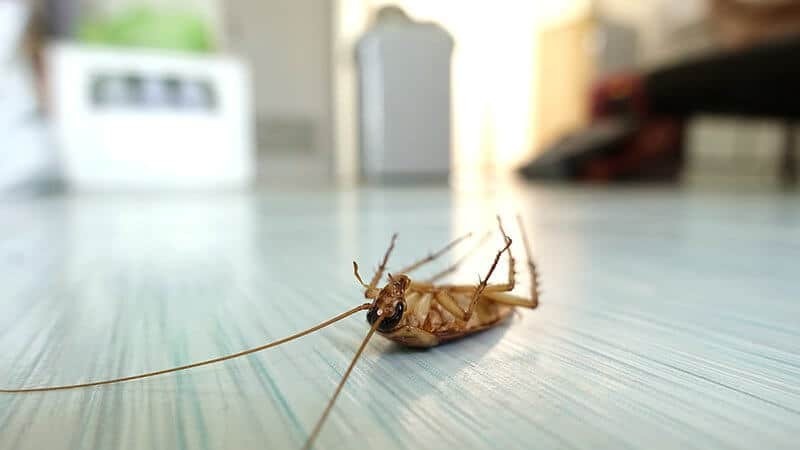 The chemicals we use effectively eliminate all types of dirt, stains and dust mites, and with our Odorise Chemical your carpets and furniture will look good as well as smell fresh and clean. The team at Extreme Clean will leave your premises clean and fresh at affordable prices, as well as saving you money on replacing carpets and furniture. 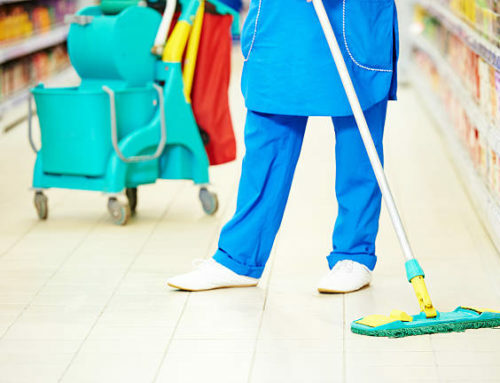 Contact us to plan your cleaning schedule and we will provide you with service excellence second to none.